The name of Mubarak-i Wakhani (1839-1903), a Persian (Tajik) mystic poet, musician, astronomer, and Ismaili religious scholar from Badakhshan, is hardly known in modern academic circles related to Persian and Ismaili studies. Despite his importance to Ismaili esoteric thought in general and the Ismaili tradition of the peoples of the Pamir Mountains in particular, Mubarak has received only scant attention from modern scholars. One of the major reasons for Mubarak’s relative obscurity is probably the geographic location of his homeland and its socio-economic, political, and intellectual environment. There has been no serious scholarly research conducted on Mubarak’s life and works. This book is the first introductory study on the subject, and provides the first systematic presentation of the seminal Islamic figure. In the desire to establish an accurate biography of Mubarak and to render his often confused Ismaili-Sufi ideas as lucidly and coherently as possible, the book concentrates on assessing his life and thoughts in their historical and religious context. 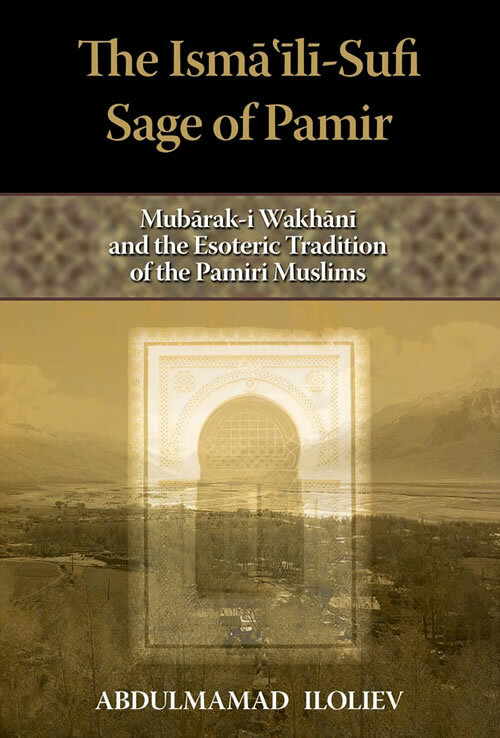 It explores how far Mubarak’s works represent the indigenous Pamiri perception of Ismailism and where he stands in relation to general Ismaili thought. Likewise, through the study of the works of Mubarak, it seeks to explore the distinctive elements of Pamiri Ismailism, which itself is an interesting, but relatively neglected area in religio-cultural studies of the minor nations within the diverse civilization of Islam in general and the former Soviet Union in particular.